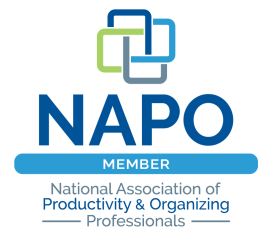 Looking for unique organizing products? There are some awesome Etsy crafts shops selling storage solutions, and I've featured a bunch of them below. 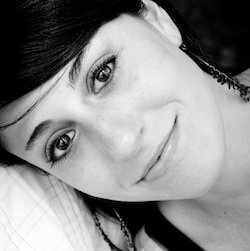 So...if you're interested in getting a unique storage container, supporting a small business, purchasing handmade products, finding a unique gift for someone or just plain love Etsy, scroll down! 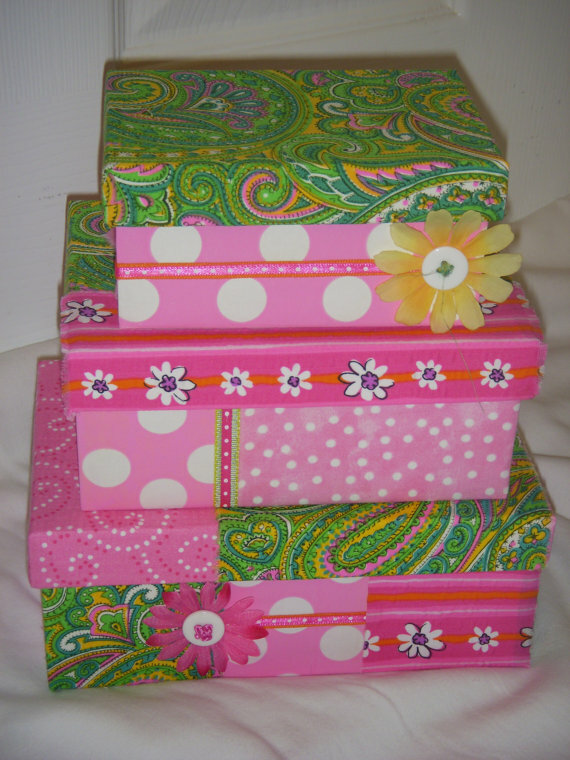 These precious pink and green storage boxes are upcycled keepsake memory boxes. They are great for organizing, to give with gifts or even as home decor. These gorgeous round cardboard boxes are lined with embossed paper and painted with a satin finish. They nest inside each other and also make for beautiful storage. 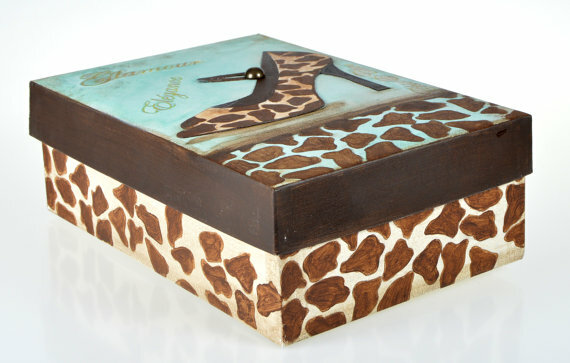 This exotic handmade box is a unique and interesting storage solution sure to spice up any space. 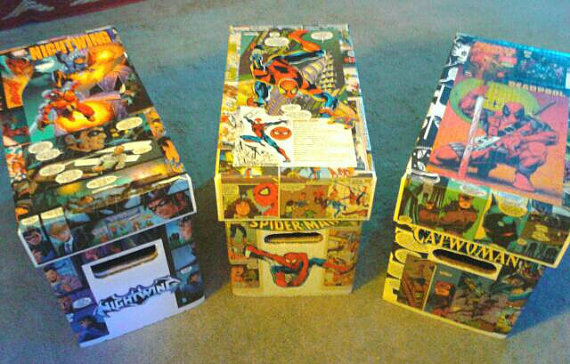 This comic book storage box is made from decoupaged comic books. It's great for storing just about anything and makes a good gift for the superhero in your life. 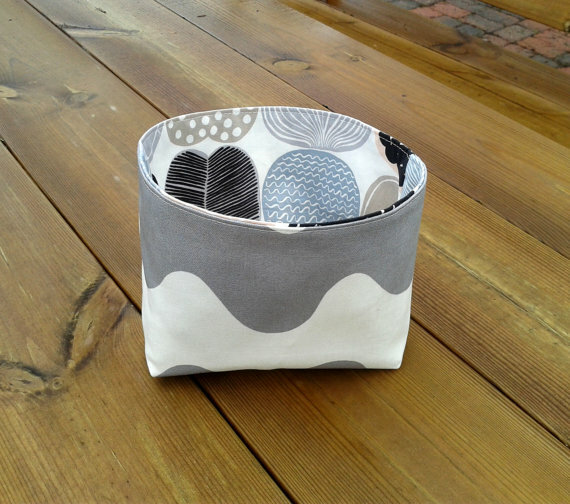 This adorable mini fabric storage bin is modern and lined with natural cotton canvas. It can be used for storing any small things in style. 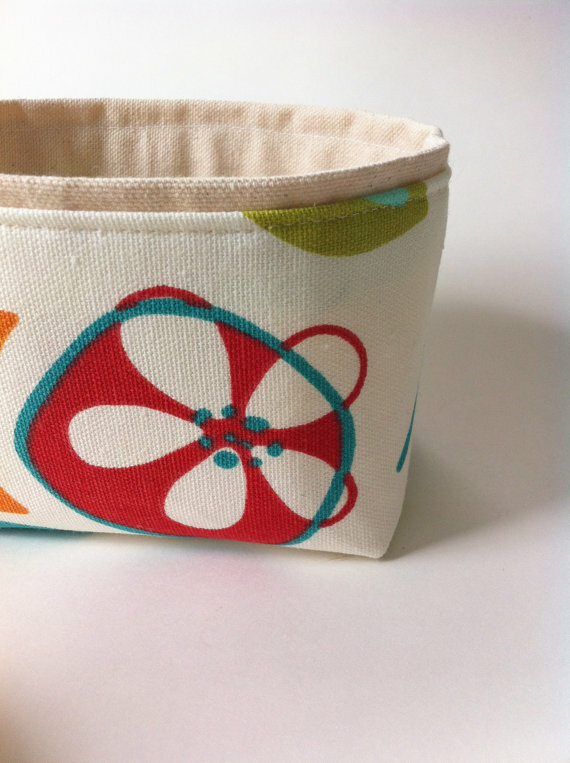 This reversible fabric storage bin is so cute. It is made from durable canvas, can be used to store a variety of small items and I repeat, it's reversible! 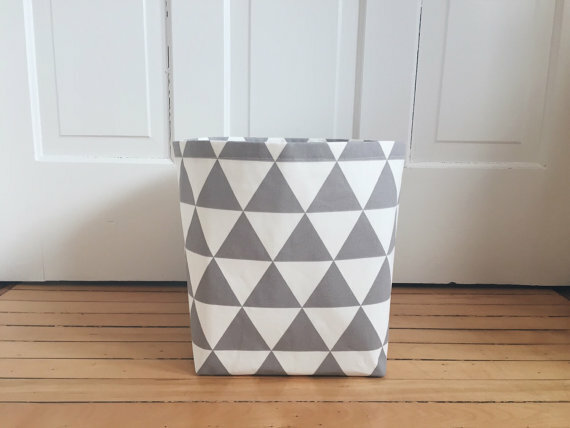 This grey and white triangle storage bin is great for storing toys, books and so on. It comes in different sizes and shapes, and there's even an option to add grommets and handles. This Marimekko fabric storage bin has a beautifully modern pattern. 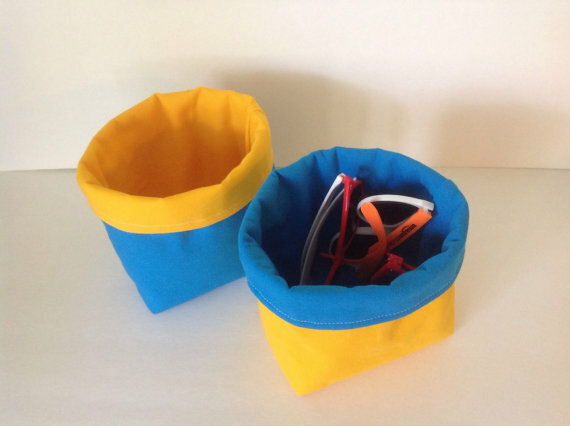 It can be a great gift or a fun storage solution for small things. 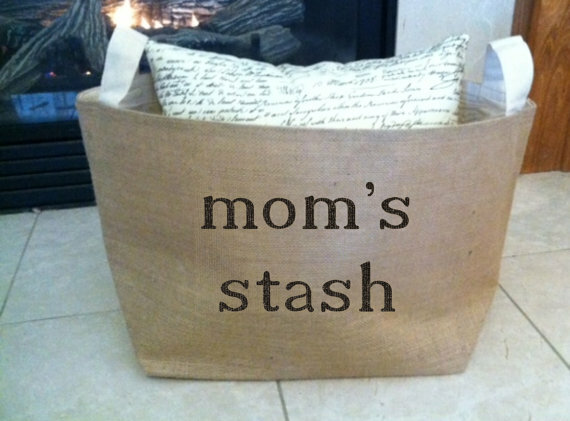 This fun burlap storage bin says, "Mom's Stash" across the front. It has a cotton lining and handles as well as the option to personalize the text. If you liked this post, then you'll love my favorite home organizing products!